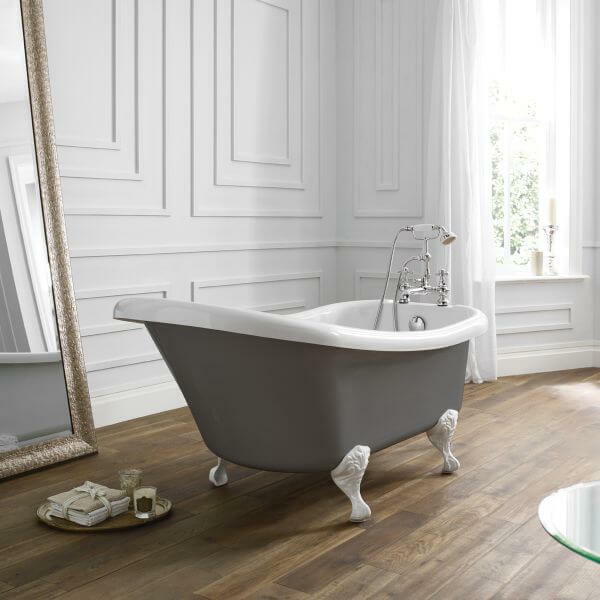 April offers you a sumptuous retreat that can give pleasure to all your senses while bathing, in the form of Eldwick Slipper Freestanding Bath. 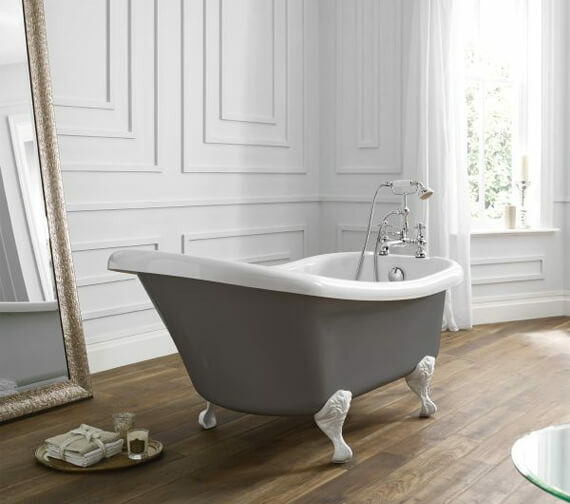 This bath is not only capable of delivering mesmerising bathing moments, but also enhances the beauty of your bathroom interior. 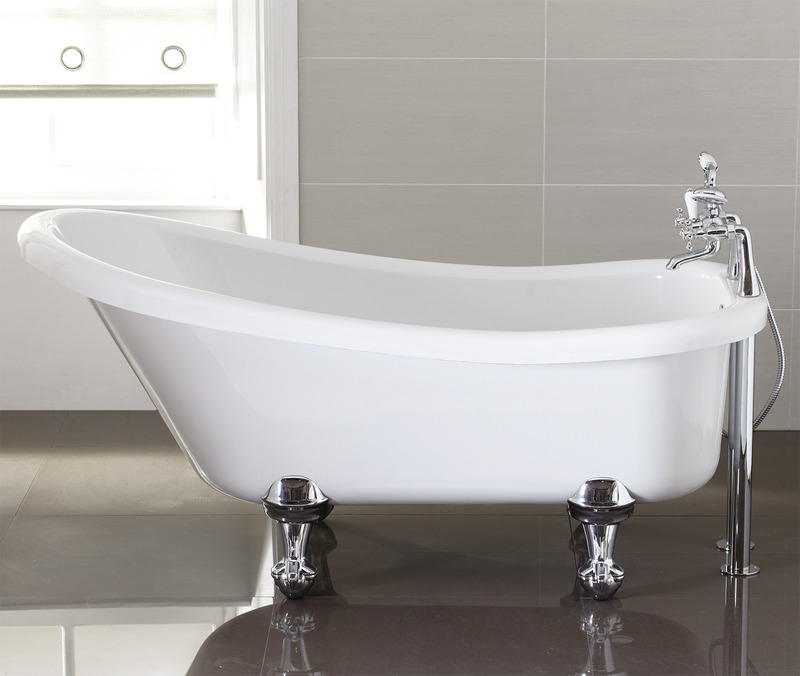 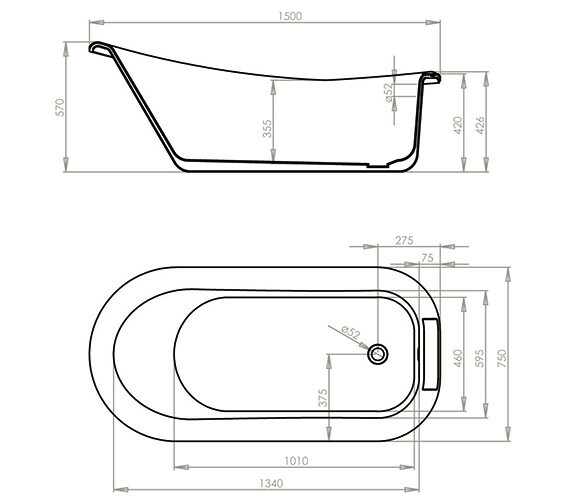 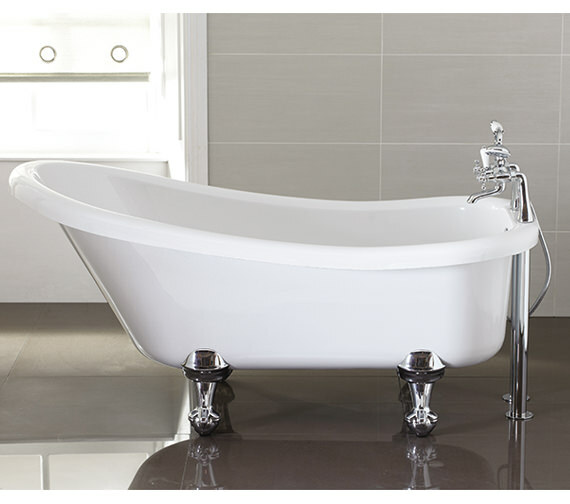 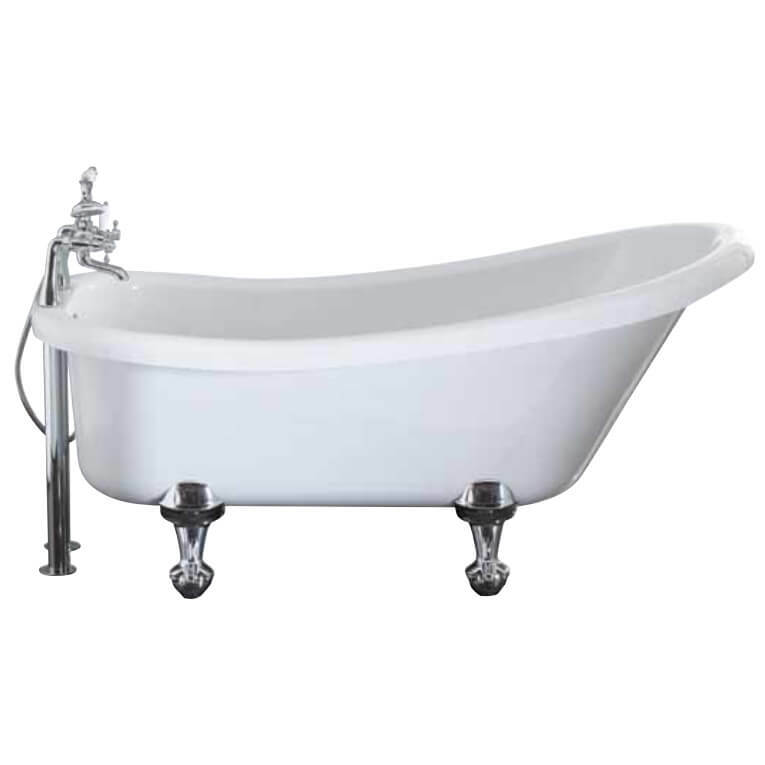 This Slipper Freestanding Bath is a luxurious creation from April, available at QS Supplies at fair prices. 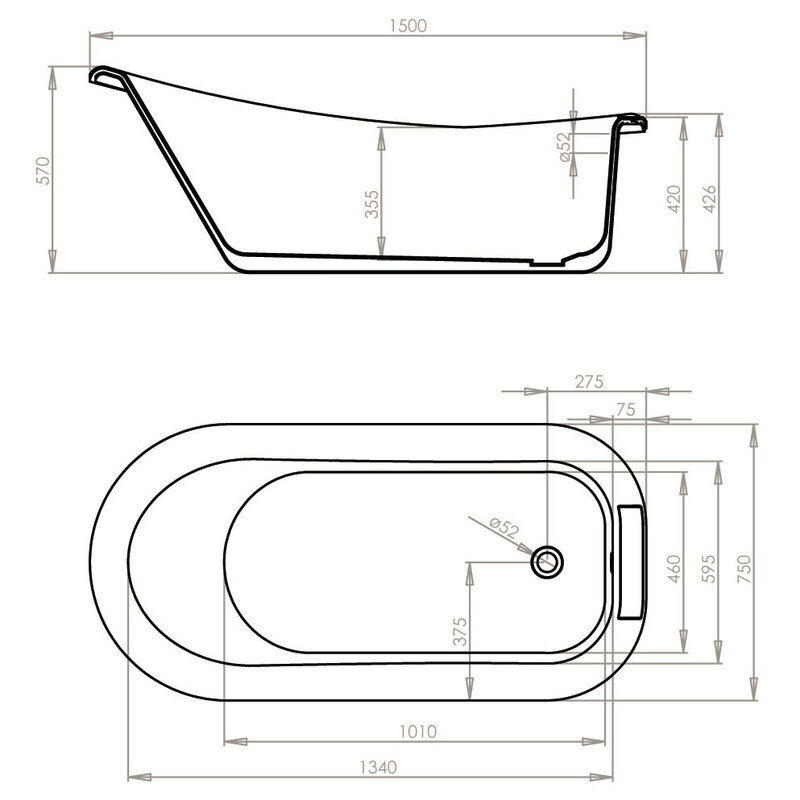 Goods were delivered on time and no issues,great service,will recommend to friends and family.